When it comes to keeping your dignity whilst getting changed at the beach a changing robe is the perfect solution to ensuring your not only stay warm but you can get changed without have to expose yourself.  Here at Sorted Surf Shop we stock an extensive range of the very best products that are on the market and to meet all price ranges. If you need any advice on what to buy then please feel free to give us a call.